We got to see a couple of new Daredevil Season 2 photos earlier today, but now Netflix has released even more which you can view in the gallery below! 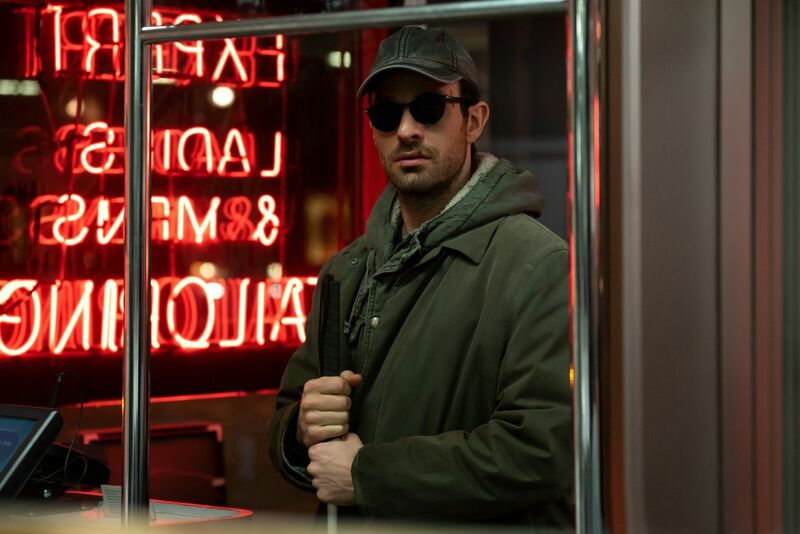 Season one of Marvel’s Daredevil is now streaming on Netflix with season two slated to debut in 2016. 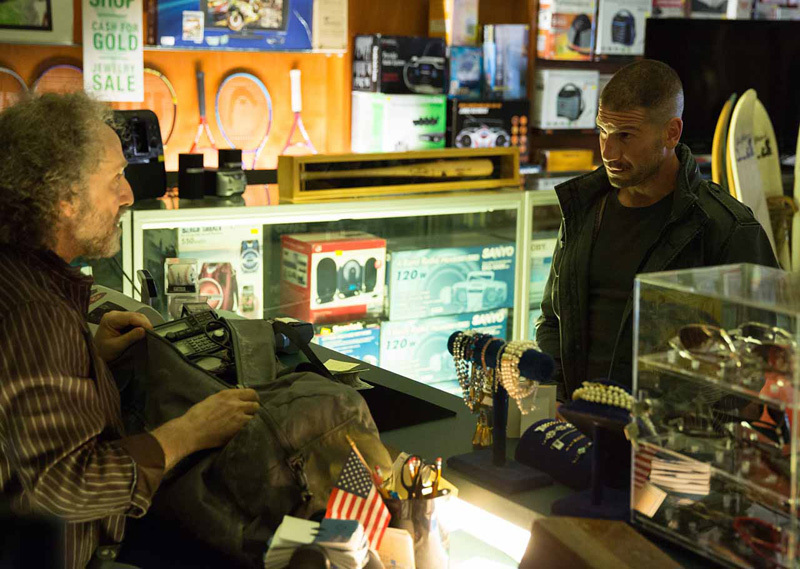 What do you think about today’s new Daredevil Season 2 photos? Let us know in the comments below!